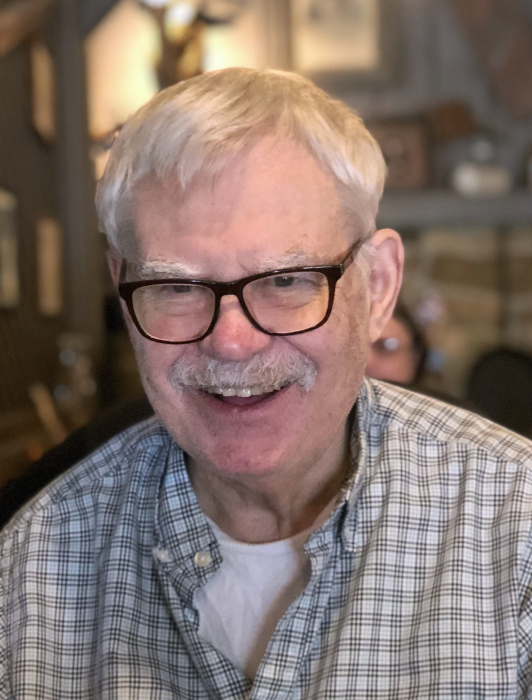 Ronald "Ron" L. Kahtz, 76, of Mount Vernon, Illinois passed away at 10:25 P.M. on January 29, 2019 at Nature Trail Nursing home in Mount Vernon, Illinois. He was born February 21, 1942 in Newton, Illinois to the late Norbert Kahtz and Mildred (Franke) Kahtz. He married Rosemary F. (Hale) Kahtz on May 5, 1981 in Mount Vernon, Illinois. They were blessed with nearly 38 years of marriage. A greeting of family and friends will be held from 5:00 P.M. until 7:00P.M. Saturday, April 27, 2019 at Newell Funeral Home at 601 South 42nd Street in Mount Vernon, Illinois. A celebration of life service will be at 7:00 P.M. on Saturday, April 27, 2019. Light food and drinks will be served following the service. Memorials may be made to the Saint Louis Zoo in Ron’s name or to the Jefferson County Animal Shelter. There's still time to send flowers to the Gathering of Family and Friends at the Newell Funeral Home-Mount Vernon from 5:00 PM to 7:00 PM on April 27, 2019.